Do I Need To Replace or Repair My Gutters? Guttering is an essential part of the roofing structure of your home. They carry away captured water and cap off the edges of your roof material. So when they are starting to leak, crack, come away from the roof or start to look unsightly, you will need to find out if they need to be replaced or simply repaired. Older style homes will often need their aged guttering replaced, yet newer homes may have simple fixings that need replacing. You should always employ a professional to complete this task, as housing standards, safety considerations and the provision of trade specific tools should be considered. ROOFWEST Roof Restorations are your local choice in roof maintenance and repair, specialising in quality products and service to restore your roof and guttering to prolong its lifespan. 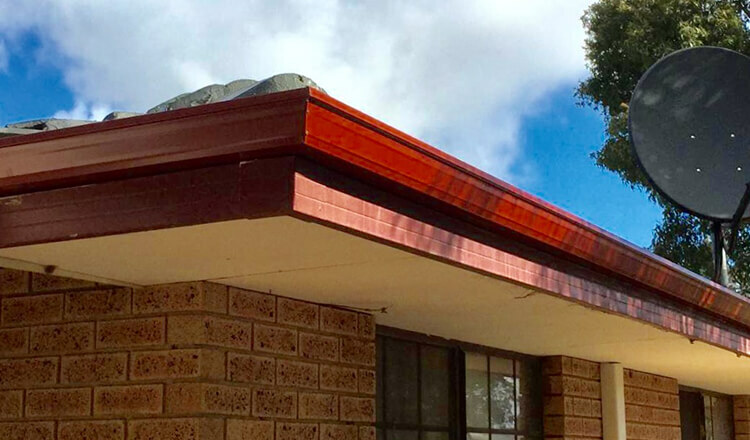 Your roof bears the brunt of the harshest of elements in our Australian climate and ROOFWEST have all the know-how when it comes to constructing, cleaning, restoring, repairing and maintaining roofs specific to the South West. 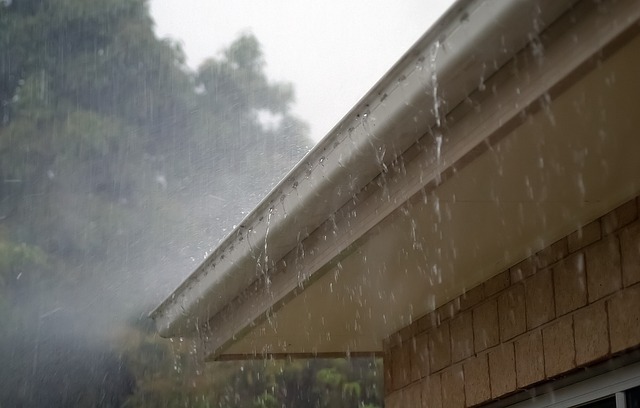 So how do you know if your gutters need replacing or just repairing? Rust, cracks, splits or holes in the gutter material indicates the guttering needs to be replaced. The length of the damage along the gutter will determine the extent of how much needs to be removed and reinstalled. Have you noticed any screws or nails missing? Straps, clamps or fasteners coming loose or missing? This is a repair job. Call a professional in to repair the gutters and check for any further damage that can happen when small parts fall off. Over time, gutters can become warped and start to sag and come apart. If your gutters have large spaces where they should be joined together and water is gushing through these separations and over the sides of the gutters, then they need to be replaced. If that nasty black/green rash starts to spread along the base of the foundations of your home, across the ceiling of an outdoor area or around the outside of the gutter itself, the mould and mildew may have gotten out of control and the guttering will need to be replaced. Some degrees of mould and mildew can be removed with high pressure cleaning and possibly some form of cleaning agent. Do My Gutters Need Replacing or Repairing? If your gutters are showing any of these signs, it’s time to call ROOFWEST Roof Restorations for a full inspection. ROOFWEST will replace your tired or faulty guttering quickly and affordably as the premier roof restoration company in the South West. Call the team at ROOFWEST Roof Restorations on 9795 9990 for a free quote today. Who Can Repair My Roof In Bunbury?